Jewellery for your Eyes – Does it exist? Aside from bold theatre and Halloween contact lenses you see advertised online and in shops (which you should be avoiding), there probably aren’t many other out-of-the-ordinary eye accessories you’ve seen in your lifetime. However, that doesn’t mean to say they don’t exist! Here’s a taste of what people have tried to make happen with jewellery and eyes, and they’re both somewhat controversial. 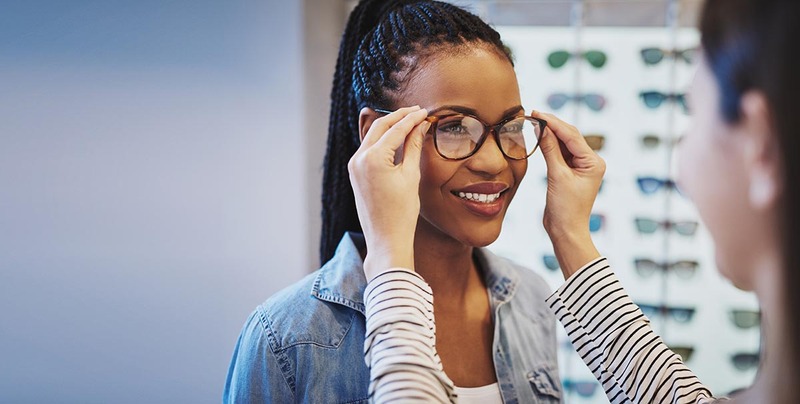 Many concerns surrounded the fact that they may cause scar tissue and have the potential to allow harmful bacteria to enter the eye, potentially harming vision.